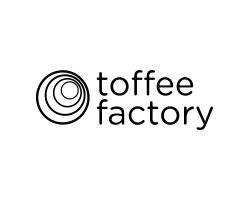 Toffee Factory is a beautifully refurbished new building providing high quality, contemporary serviced office space for a range of digital and creative businesses, from start-ups in a shared workspace to larger offices for established companies. Thoughtfully designed by local architect’s xsite, and furnished with both design classics and locally produced furniture and art work, it is an inspiring and stunning place to work. Albany was selected through careful vetting of product designs selected by xsite and then sourcing competitively through the local supply network available for those products. During this process xsite made extensive use of Albany’s modern show room facilities.